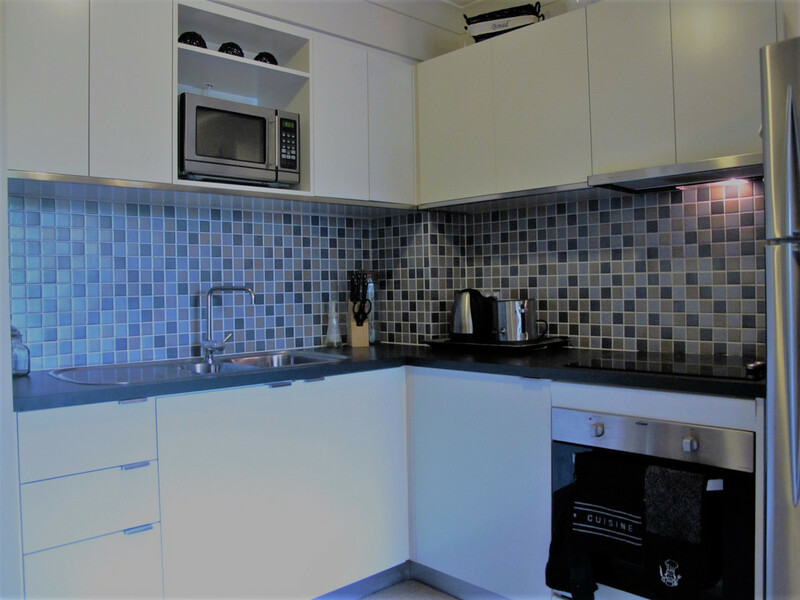 You will not find a better property in Main Beach - entry level pricing for such a beautifully renovated ground floor unit. 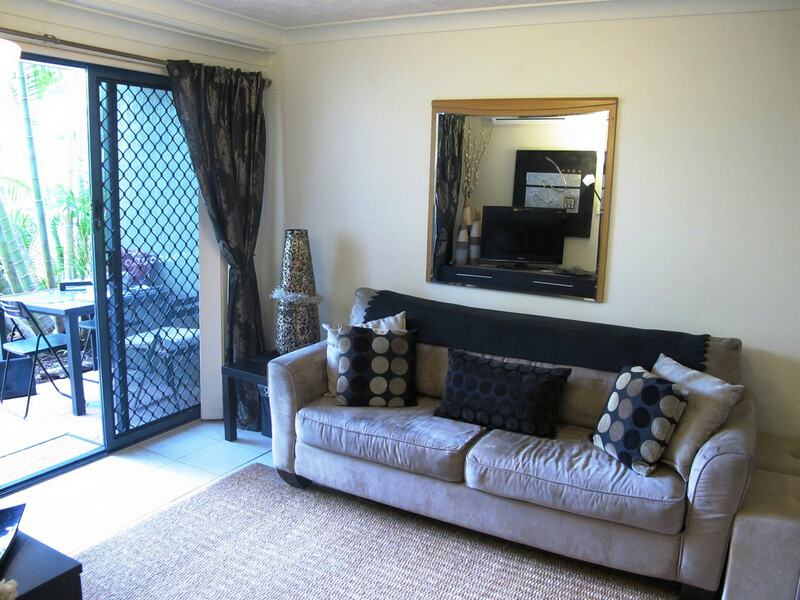 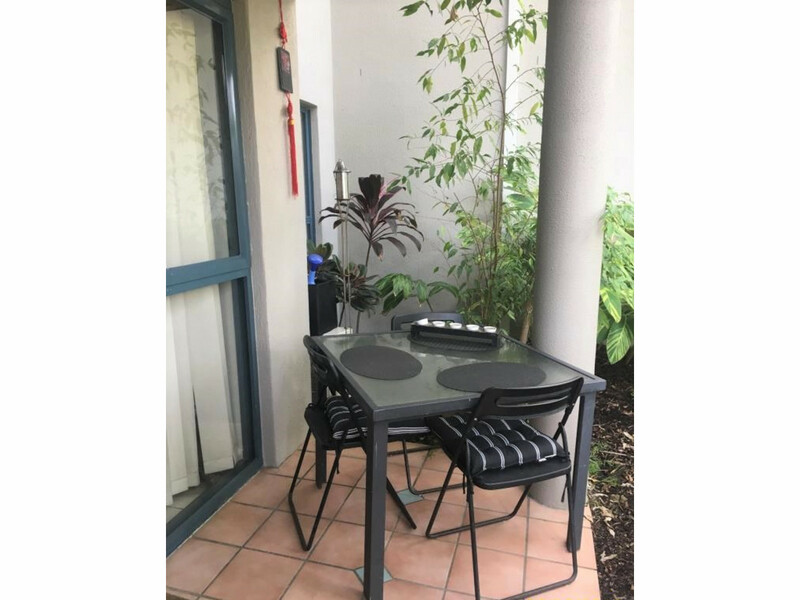 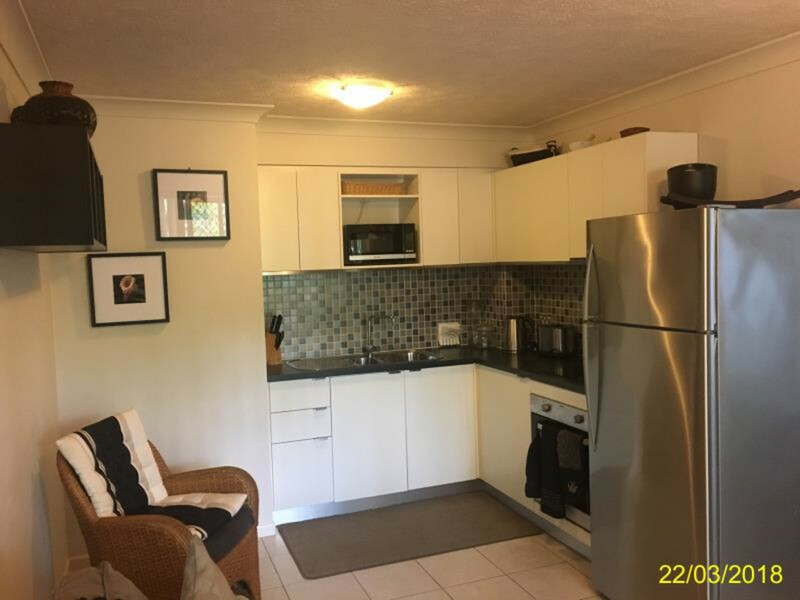 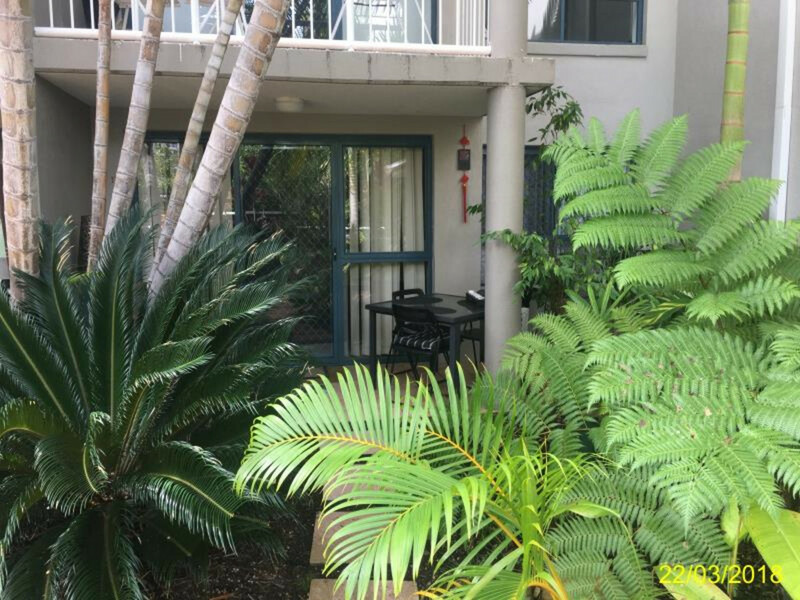 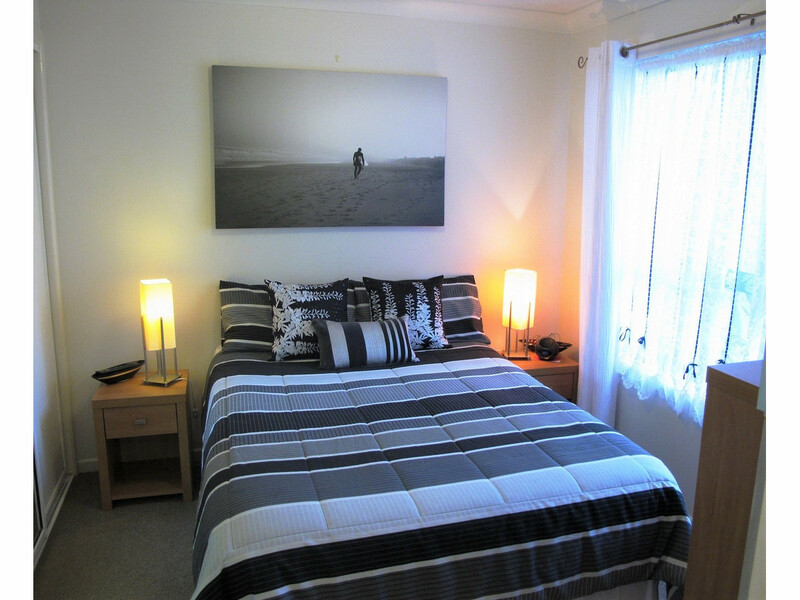 Opening to a beautiful garden setting, this unit offers privacy and security while being situated within walking distance of Tedder Avenue shops and cafes, beautiful surf and swimming beaches and close to public transport if required. 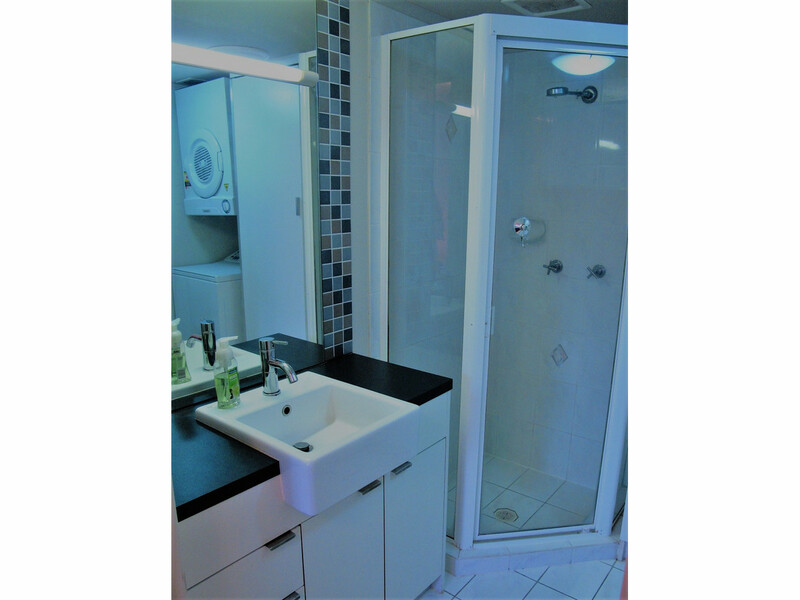 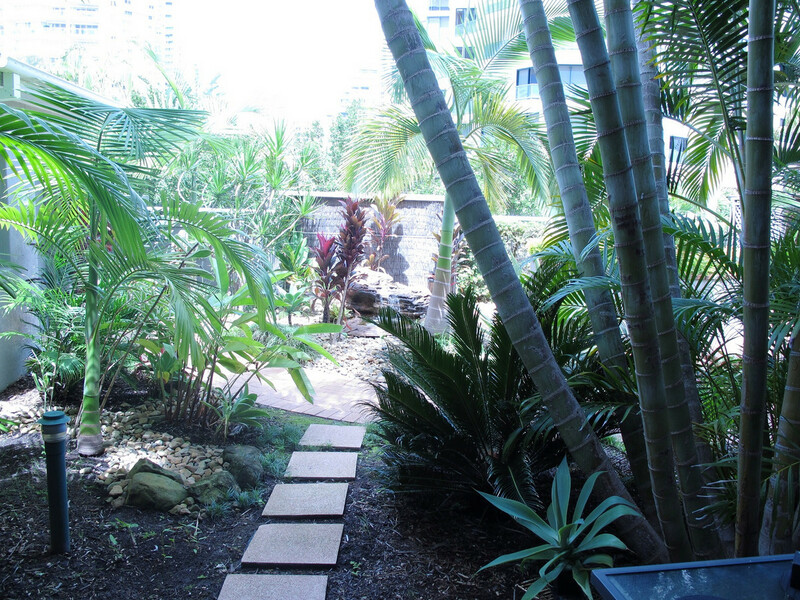 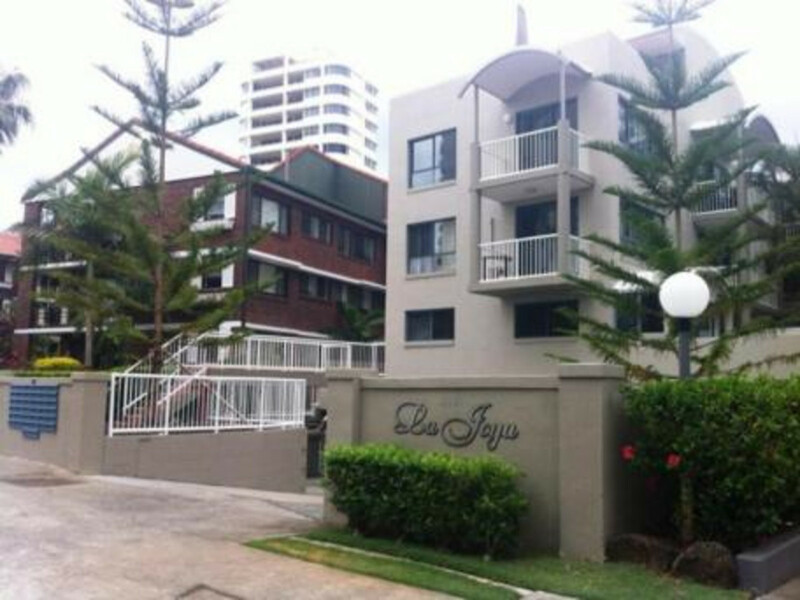 La Joya is a quiet well maintained boutique apartment building.